Daniel Doheny, the star of Netflix's latest teen dramedy 'Alex Strangelove' is a talented newcomer. 1. 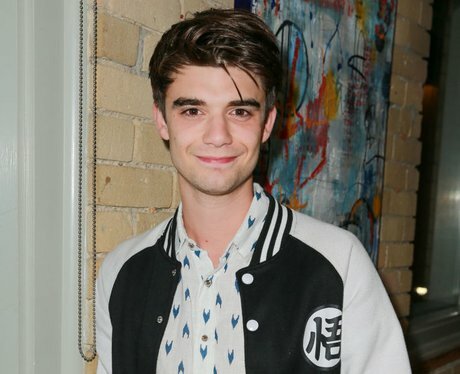 How old is Daniel Doheny? 4. What is 'Alex Strangelove' about? 5. What other movies has Daniel Doheny been in? 6. How tall is Daniel Doheny?